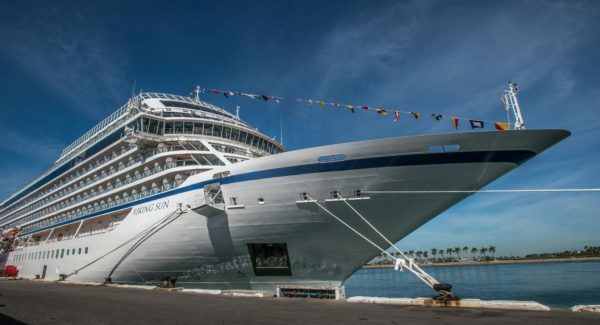 Make sure you keep your eye on Cape Town’s cruise terminal on Thursday, April 18 to watch the award-winning Viking Sun, a state-of-the-art cruise liner, make it’s maiden voyage here. 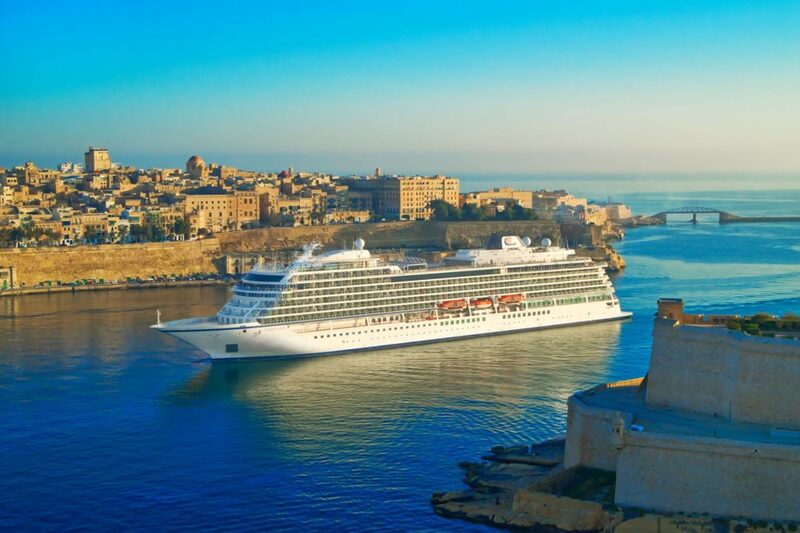 The 930-guest passenger ship belongs to Switzerland-owned Viking Ocean Cruises. On Friday, April 12, the Viking Sun sailed into the Port of Durban and yesterday cruised on to East London. Today, she heads up to Port Elizabeth and on Thursday she will dock in Cape Town. The Viking Sun cruise liner. 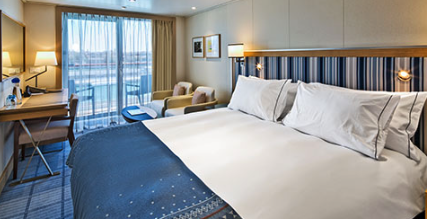 Viking Sun is part of a fleet of six ocean liners, several river cruises and 60 Viking Longships. Last year they announced they would include South Africa in their 128-day world cruise which departed from Miami and will end in London. The layout of the ship.